Tuesday, May 22nd, join us for a screening of Look & See: A Portrait of Wendell Berry, in partnership with Slow Money NC. 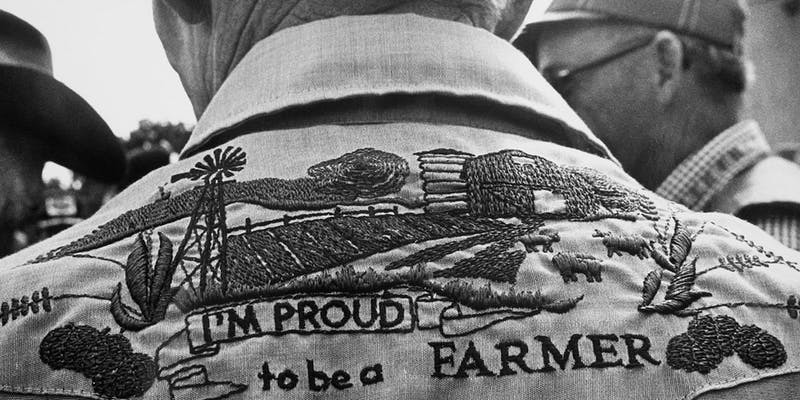 Filmed across four seasons in the farming cycle, Look & See is a cinematic portrait of the changing landscapes and shifting values of rural America in the era of industrial agriculture, as seen through the mind’s eye of the renowned writer, farmer, and activist, Wendell Berry. Slow Money NC members and anyone who is interested is invited to stay after the film for presentations from local food business owners and farmers with a suggested donation to Slow Money NC. All are invited to join us for dinner in the restaurant or snacks and drinks on the roof.